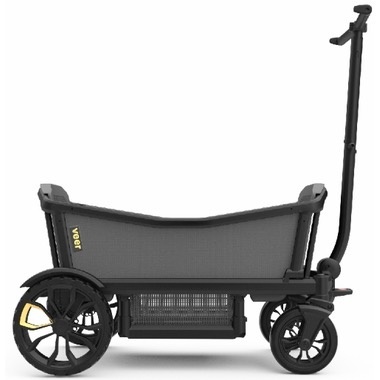 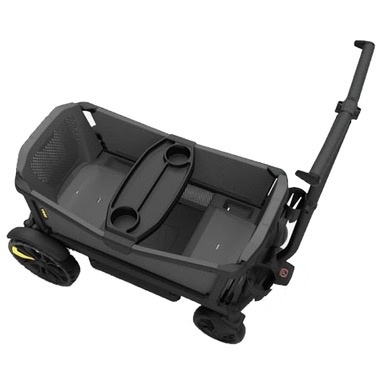 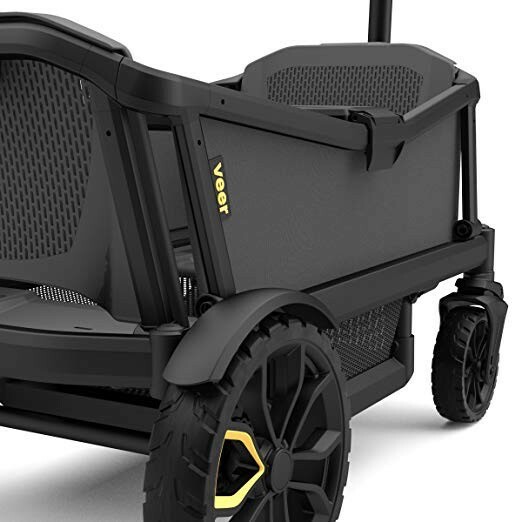 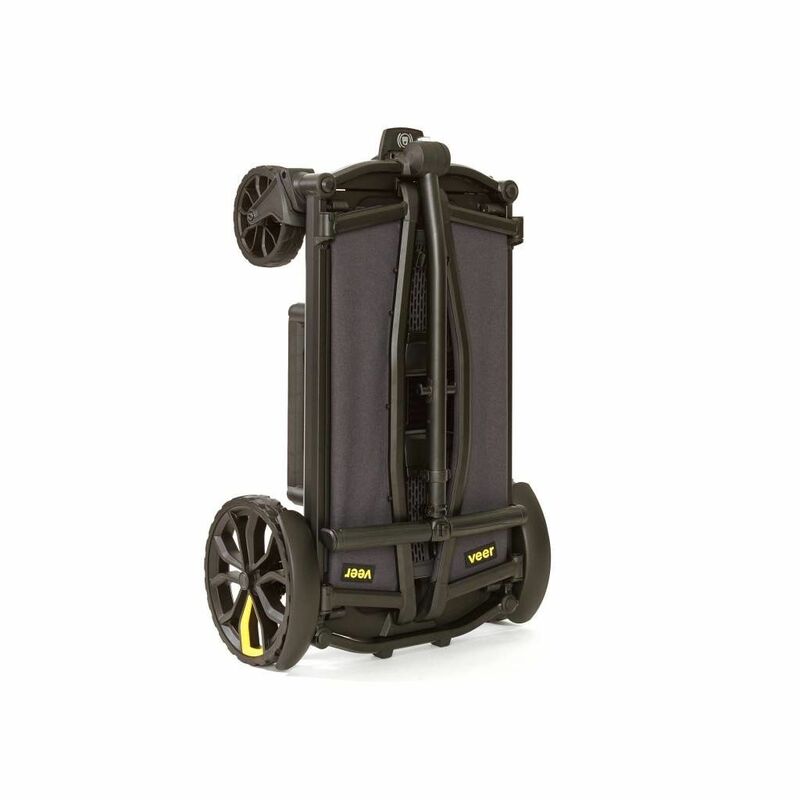 What happens when you combine a premium stroller and a rugged wagon? 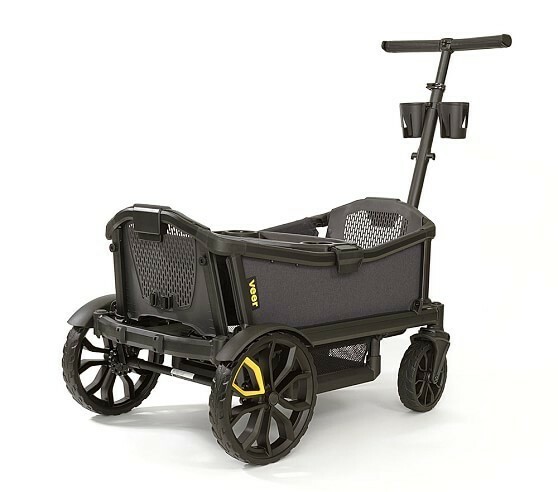 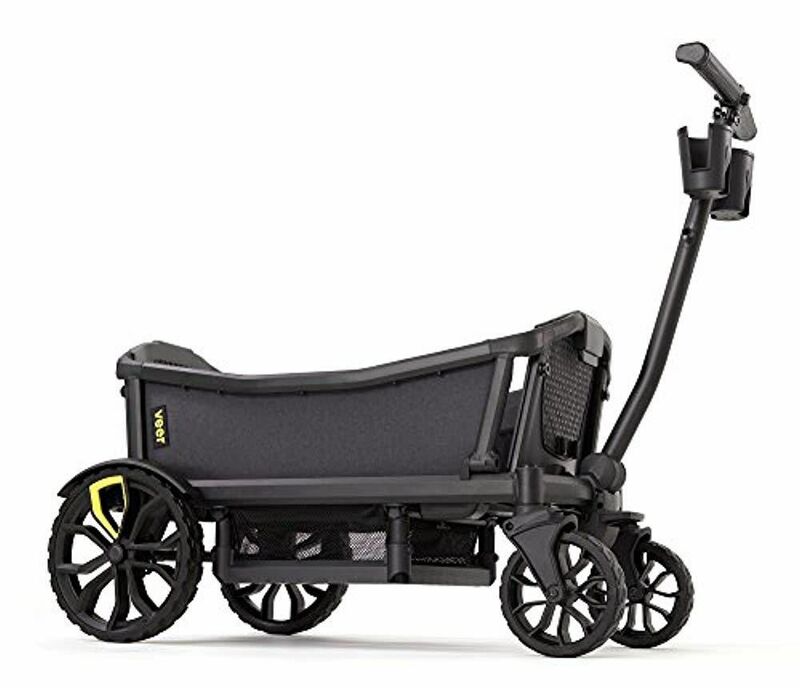 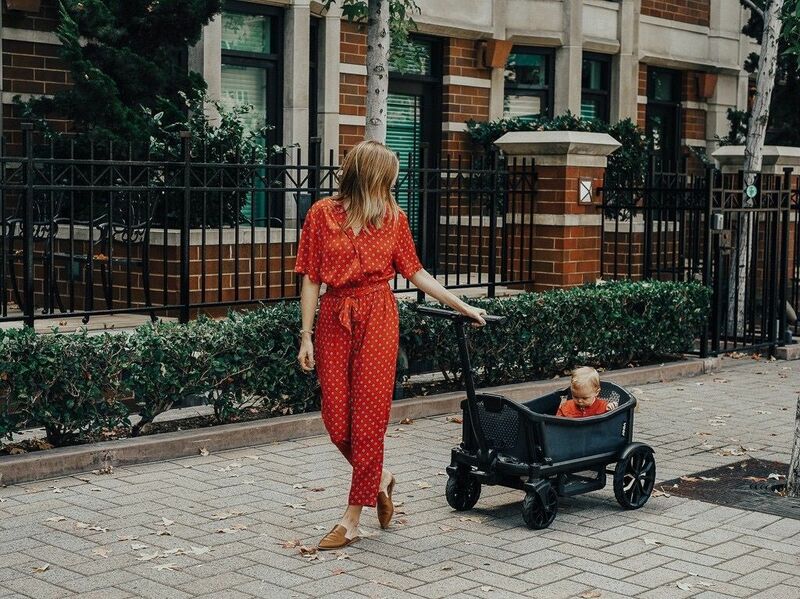 You get the Veer Cruiser, the world’s first All-Terrain Crossover that blends all of the feel, functionality and safety of modern premium strollers with the rugged fun of a wagon. 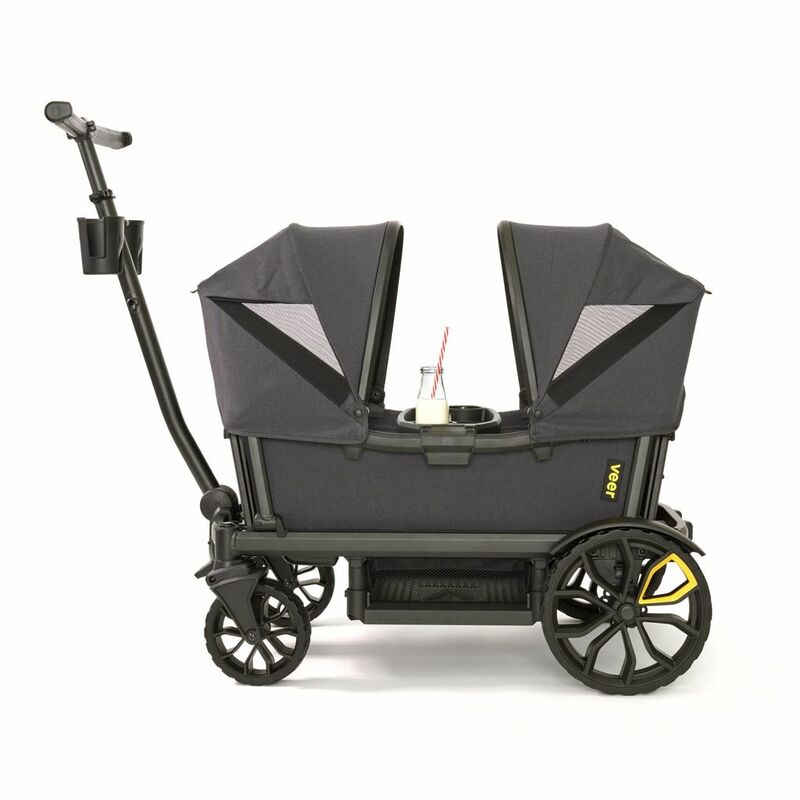 Cruiser comes equipped with two Cup Holders and a Snack and Drink tray.